One of my favorites from Drew Estates. 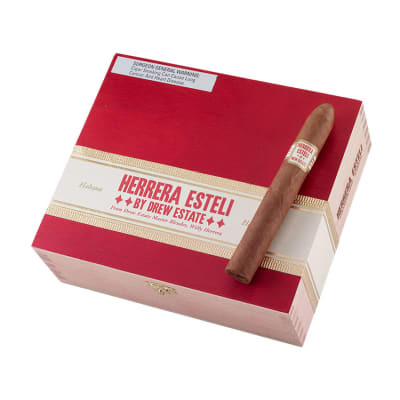 I always keep in my I really enjoy the smooth consistency of Herra Esteli. 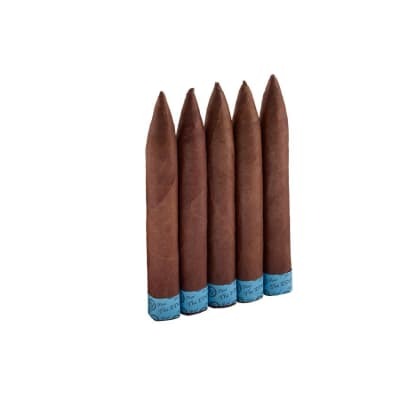 This is a well made cigar with a delicious wrapper! 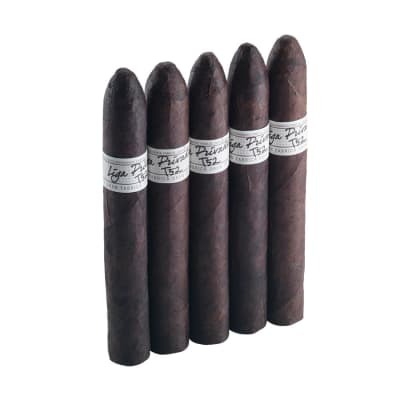 I ordered samples of 15 of the top 25 from Cigar Affidiado s 2013 list. 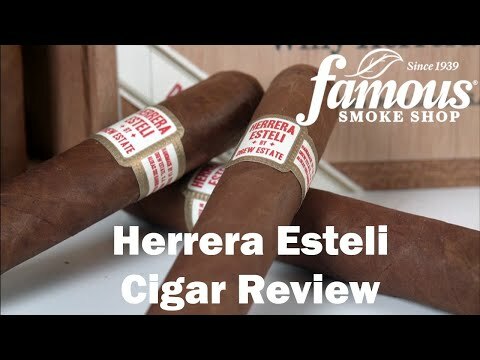 These Hererra Esteli s are the best of the best. Like a Cuban Monte 2, only better! Enough kick to get your attention but blended so well it doesn t overwhelm. Sweet and spicy! Goes great with coffee or whiskey! Perfectly balanced and delicious blend. Another Home run from Drew Estate. I travel frequently to Europe and often smoke cubans. 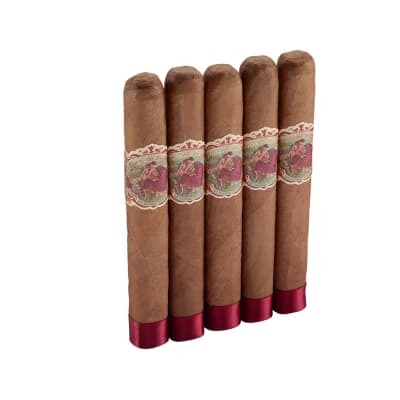 I am surprised to say this is the best cigar I have ever smoked, could not have dreamed of a more perfect cigar.